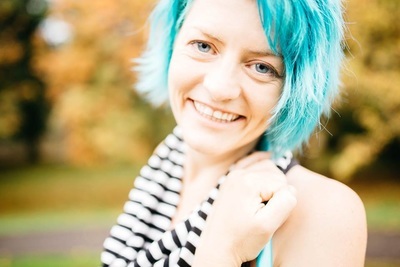 Emma is a hugely experienced teacher and has run regular classes and workshops worldwide for the last 5 years and now teaches online through her online workshops and her 'Hooping Mad Online Learning' facebook group. 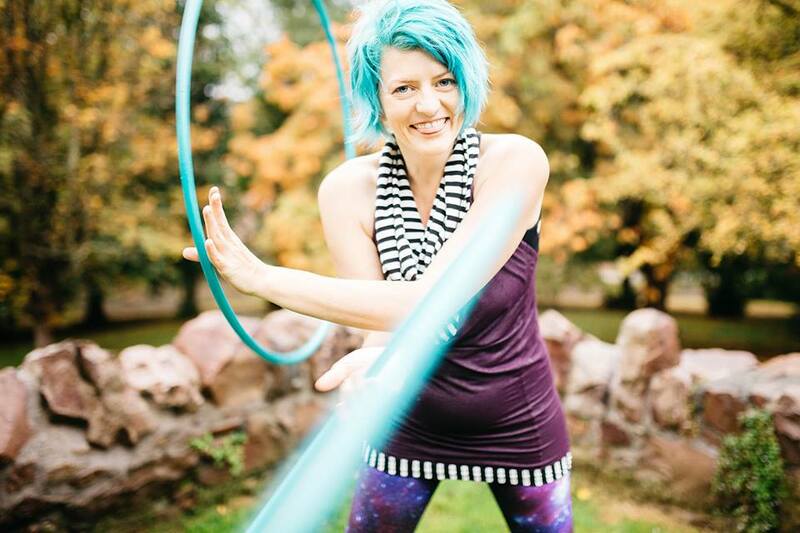 She runs the highly acclaimed hoop school Hooping Mad and has taught hundreds of people to hoop. 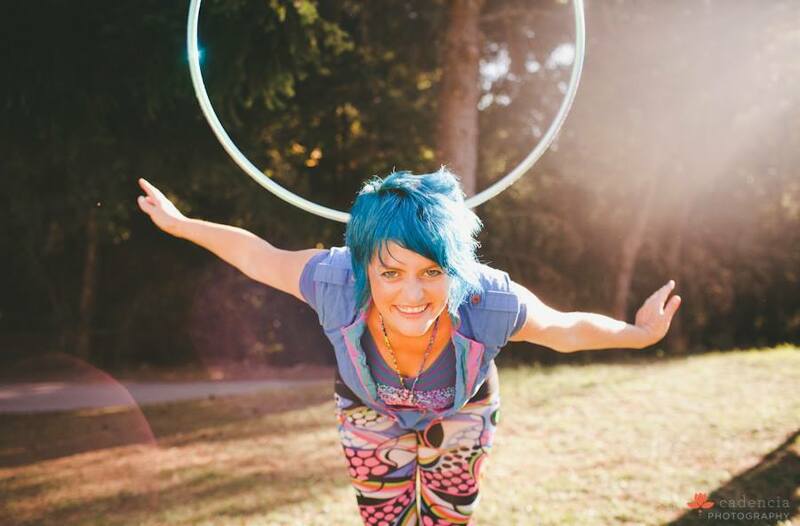 Her student base includes hoop stars and many of her students also tour hoop workshops internationally. 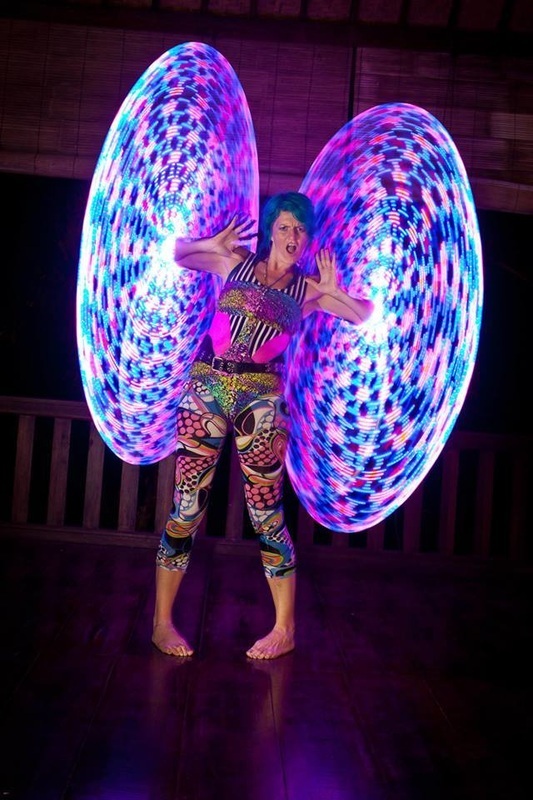 She spent many years building up the Bristol hoopdance community (Best Hooping Community Hoopie and Revolvie 2012) but is now on the road teaching hoop around the world. She was shortlisted for Fire Hooper of the Year, Female Hooper of the Year and Teacher of the Year in the 2014 Hoopies. 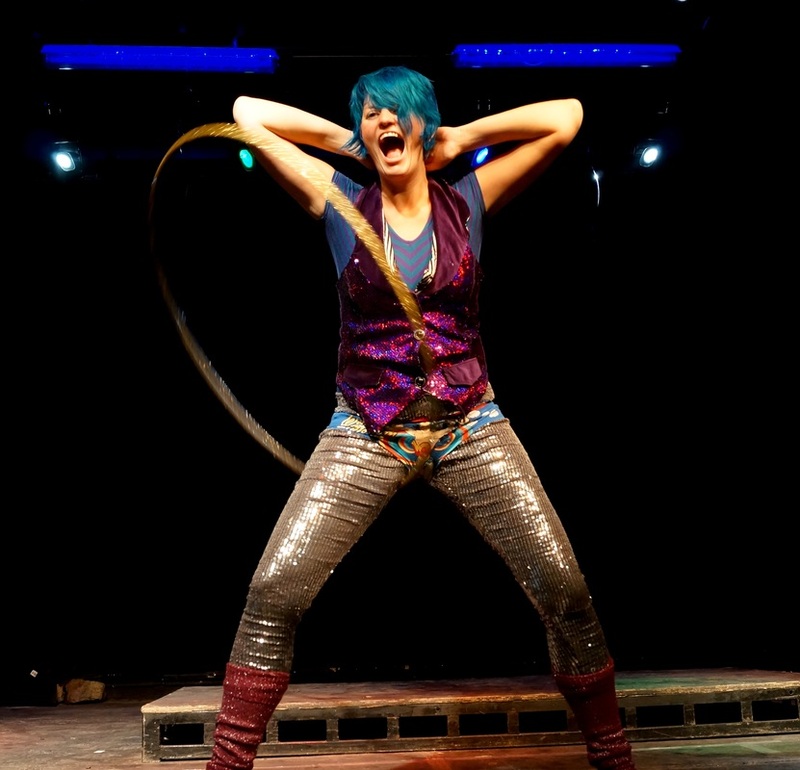 She also runs the widely acclaimed Bristol-based hoop convention SWhoop and is excited about her new week long twin hooping programme (TWEEK). 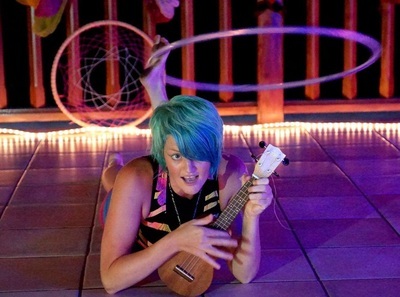 Emma is best known for her trick filled videos, clear and comprehensive teaching style, fearless approach to fire hooping, ukulele hooping and comedy thrusting! 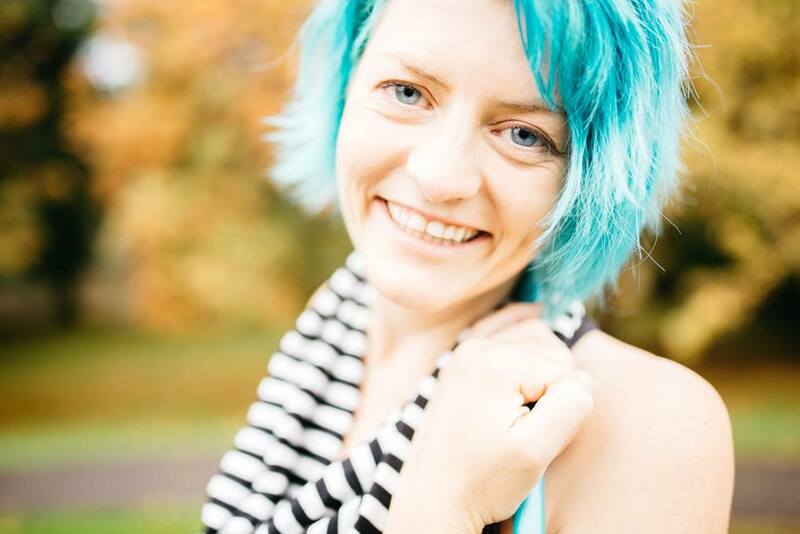 Emma can’t wait to come and play again with the Austrian Hoop Community!